It may be surprising to hear that one of the leading causes of death among children is auto injuries. This is often due to parents not taking proper precautions. It is estimated that of children under 12 years of age who died in car crashes in 2015, 35% of them were not in a safety seat or using a seat belt. For parents, just a little knowledge can go a long way in ensuring children’s safety in vehicles. Sadly, drunk drivers are one of the leading causes of child passenger deaths, and over 60% of these deaths are from the children’s own parents drinking while they are driving. When a parent drives drunk with their children, over 60% do not properly restrain or buckle up their child. For your children’s safety, never drink and drive. 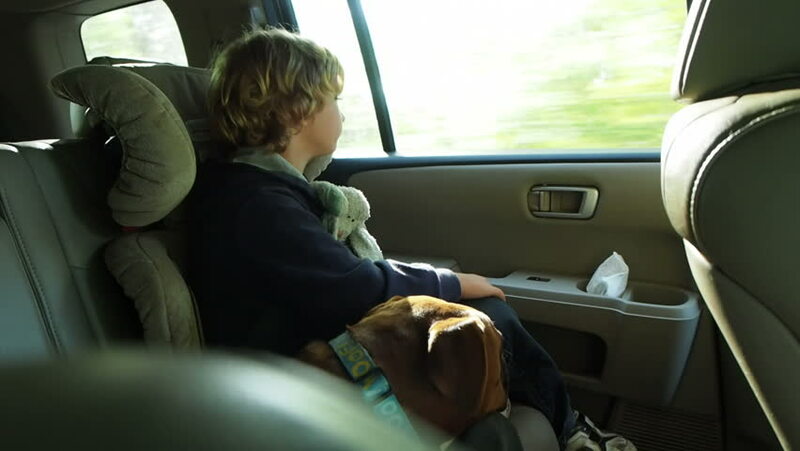 It has also been found that children learn auto safety habits from their parents. Nearly 40% of children that are riding in a vehicle where their parents didn’t bother to put on their seatbelts also did not have their seat belts on. Simply teaching your children to never get in a car without putting on their seat belt can be life saving. Another big issue with child safety in automobiles is incorrectly used car seats, booster seats and seat belts. When using a car or booster seat, it is critical to read the instruction manual. The manual will give parents the details for proper installation of the seat into the vehicle and its proper use, not to mention the appropriate ages and heights that the seats are used for. It is estimated that over 45% of typical child restraint devices are used incorrectly by parents, thus reducing their effectiveness and even putting the child in harm’s way. The fact is, proper usage of child restraint devices such as booster seats, car seats and seat belts is the #1 way to protect your child from fatal and serious injuries while you are driving. Proper use of a car seat reduces the risk of injury and death for infants by over 70%. For toddlers, ages 1 through 4 years old, the use of age appropriate car seats reduces the risk of injury by over 50%. For larger kids, ages 4 through 8 years old, a booster seat has been shown to reduce the risk of injury by 45%, when used in conjunction with a seat belt. Of course, for children over 8 and teens, proper seat belt use reduces the risk of injury and death in a vehicle by about half.